would look like on the Librem 5. "This was the plan all along", said Todd Weaver during a conference call we held with him last week. He was referring to building a free, open, and privacy-respecting smartphone. Purism, Todd's company, produces the Librem computers, laptops with components that, where possible, are guaranteed to be respectful of the user's privacy. Their covers sport two hardware kill-switches, for example. One shuts off the camera. The other closes down WiFi and Bluetooth. Purism is perfectly transparent about this, recognizes it's not ideal, and aims to replace them when it becomes possible. Purism's ultimate aim is to achieve what they call Purism Purist state, in which every single chip and board is totally free and open, with all the schematics published under a free licence. Naturally, the Librem laptops come with GNU/Linux pre-installed. Now, Purism has set its aims on the smartphone market. Unhappy with the dominance of a few gigantic (and gigantically powerful) multinational corporations that actively crush any competition and leech data from customers wholesale, Todd and his team are raising money to fund a phone that, like the Librem laptops, is as free and open as possible, and respects users' privacy. This aligns well with KDE's vision of what software should do for the users, and we are actively developing Plasma Mobile, which right now is at a stage where the platform actually works. It seemed logical that we should team up with Purism and work towards the common goal of creating a free and open, commercially viable smartphone. It is true that Purism has not committed to any given platform yet. What they have done is agreed to help KDE adapt Plasma Mobile to their device, and for that they are committing resources, human and otherwise. This is a win on both sides. KDE gets to try out Plasma Mobile on a device without having to go through all the guesswork of reverse engineering undocumented hardware. Purism gets to test-run Plasma Mobile on their device and help steer its development so it is fully supported. This gives Plasma Mobile a good chance of becoming the default interface for the Librem 5, although that decision is ultimately one Purism has to take. However, our first step is to help make the Librem 5 a reality. The success of the crowdfunding effort will be a net gain for the Free Software community regardless of which environment finally gets to run on the hardware. This is a step we cannot take alone. Support the crowdfunding campaign and you won't only help us succeed, but you can also become part of the project: donate now and you can get your hands on developer kits and early-bird devices! Public institutions spend millions of Euros every year for the development of new software that is specifically tailored to their needs. Unfortunately, most of this software is closed source. This means that your tax money is being used to pay for software that cannot be modified or even studied. Most public institutions pay to develop programs that they do not or cannot release to the public. When other institutions need to solve similar problems, they have to develop the same software again. And each time the public - including you - has to foot the bill. Paying a company to provide closed software also leads to vendor lock-in. Vendor lock-in is when an institution contracts a certain provider and later discovers it is very hard to switch to another one. Companies with a stranglehold on an institution can artificially restrict usage and features of their products. They can forbid you to install their programs on more than a handful of computers, disable saving your work in a certain format, or hike the prices of licenses for no reason. The biggest problem, however, is the safety of your data. Closed software makes solving flaws especially hard and expensive. Even if you know how to solve its vulnerabilities, you would not be legally allowed to do so. Many branches of our public administration often have to keep running insecure software because they cannot afford to pay for the newer version. Furthermore, closed source providers often include in their software code that collects data they have no business in collecting. This data can end up in the power of foreign security agencies, sold to unscrupulous advertising companies, or worse. How can we put our trust in public bodies if they don't have full control over the software they are using? Shouldn't your money be used to develop software that benefits you and other citizens? The Free Software Foundation Europe (FSFE) thinks it should - and we at KDE Community agree. That is why we are supporting the FSFE campaign called Public Money? Public Code!. 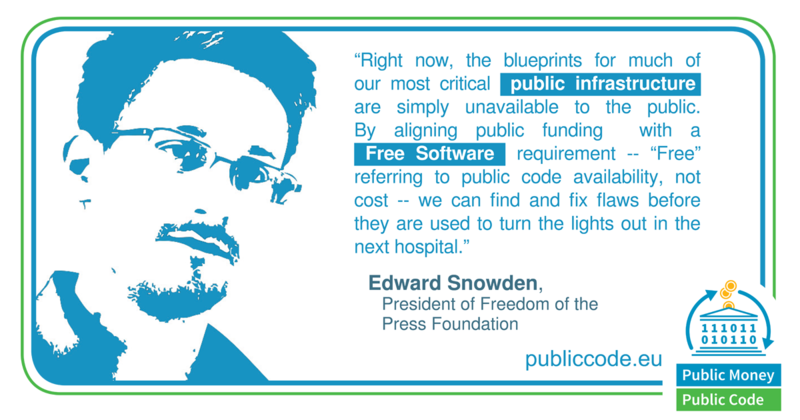 The campaign proposes that all software financed with public money should be distributed as Free Software. Although publishing/sharing publicly funded software under a free licence generates great benefits for governments and civil society, policy makers are still reluctant to move forward with decisive legislation. The purpose of this campaign is to convince them. With Free Software, independent researchers can report earlier on errors, before even miscreants can use them. Experts from anywhere can provide solutions for applications because they can study the code. They can also audit the software to eliminate backdoors or other malicious code. By using Free Software, citizens' data is kept safer and the chances of successful attacks from criminals goes down. Free Software can also be used as the foundation for better applications, building upon it to create more efficient and safer programs. In short, Free Software can help us build a better society for everyone. More than 30 organizations and individuals have already endorsed the campaign, including Edward Snowden, President of Freedom of the Press Foundation. You, too, can join the "Public Money? Public Code!" campaign. Sign the open letter that explains to politicians and policy makers why using public money to fund public code is a good idea. FSFE will send it to political representatives several times over the next months. You can also share the link to the campaign website on social media and online forums. Send it to your friends and coworkers, and encourage them to sign the open letter. Spread the word about the campaign by writing about it on your website, or by contacting the media in your country. Show that you care about the future of digital infrastructure, because you will be paying for it one way or another. The last time we wrote about Randa Meetings 2017, preparations for the event were still in progress. The developer sprint is now in full swing. Everyone is settled in and ready to start improving, debugging and adding features to KDE's apps and frameworks. But what exactly will the developers work on during Randa 2017? Here are some more details. As you're probably already aware, the theme of Randa Meetings 2017 is accessibility. This doesn't include only desktop software, but also extends to mobile apps. Sanjiban Bairagya is working on the Marble Maps Android app, KDE's answer to Google Earth. His accessibility-related tasks include making the turn-by-turn navigation experience more visually intuitive in real-time. He will also be switching Marble to the Qt 5.8 Speech module instead of using Java for text-to-speech support in navigation. Another thing Sanjiban wants to do is find a way to let users add notes to any place on the map. Bhushan Shah will mostly focus on Plasma in all its shapes and sizes. During Randa 2017, he will work on making Plasma even better and snappier with Wayland, as well as on making PIM apps work better on Plasma Mobile. 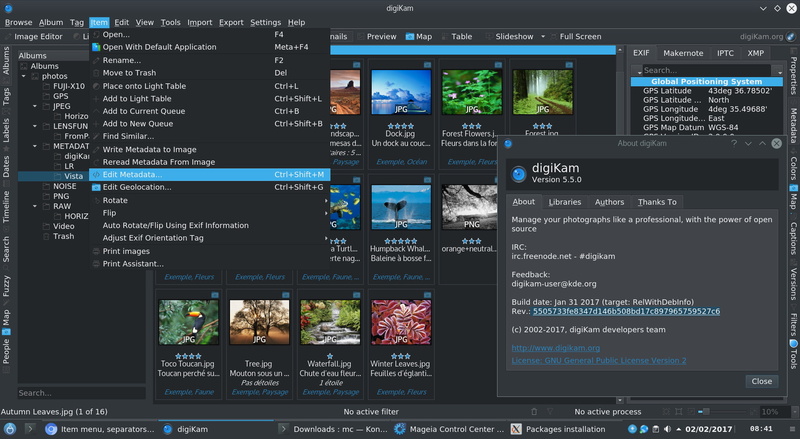 Plenty of new things are in store for digiKam. Simon Frei will work on improving the user interface, as well as the way digiKam handles metadata. Gilles Caulier will be busy with digiKam documentation and tools for exporting images to web services. Dan Vratil will be busy with KDE PIM and Akonadi. He plans to discuss accessibility in Kontact with other KDE PIM developers, and complete the process of porting all PIM code away from KDE4. KDE software is developed every day by people from all around the world. 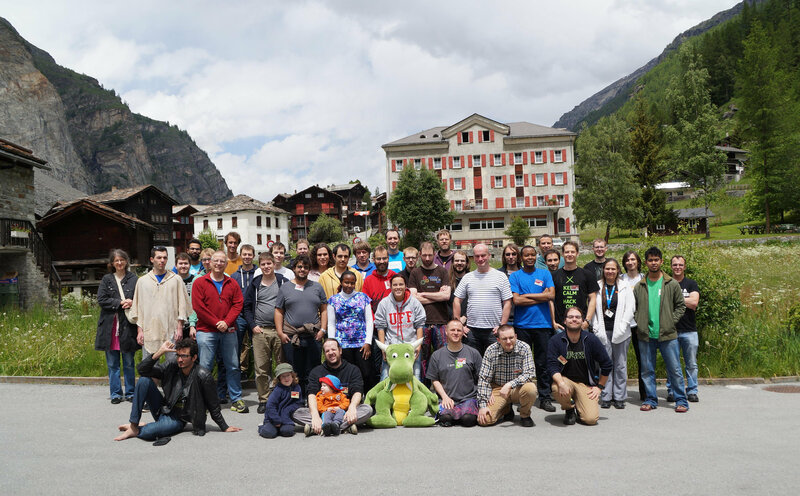 For some of them, Randa Meetings are a unique, rare opportunity to finally meet other KDE developers in person. After many months, or sometimes even years, of communicating exclusively via email and IRC, the developers can sit down and work together on resolving the most pressing issues. Apart from writing code, they also discuss long-term goals and decide on the future of KDE projects. Even if you're not a developer, you can also participate in Randa Meetings 2017 by donating to our fundraiser. Donations are used to cover accommodation and travel costs, and to make sure the developers are not hungry and thirsty during the sprint. This is your chance to support Free and open source software, and to directly contribute to the KDE Community. While you were enjoying your summer vacation, our Google Summer of Code (GSoC) students were working hard on their projects. 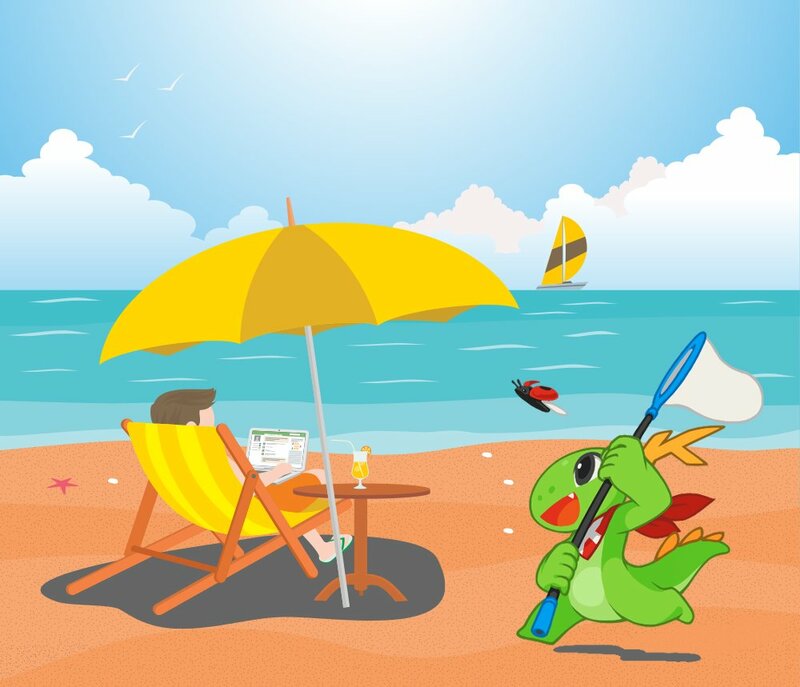 They developed new features for KDE software, stomped bugs, wrote blog posts to report on their progress, and still managed to have fun while doing all that. With the final results announcement just around the corner, let's take a look at what the students accomplished in the past three months. This year, 24 students contributed to more than 20 KDE projects as part of GSoC. As you probably already know, GSoC is a yearly program organized by Google for students from all over the world. The aim of GSoC is to motivate young developers to join open source organizations, and those who successfully complete their project receive a stipend from Google. 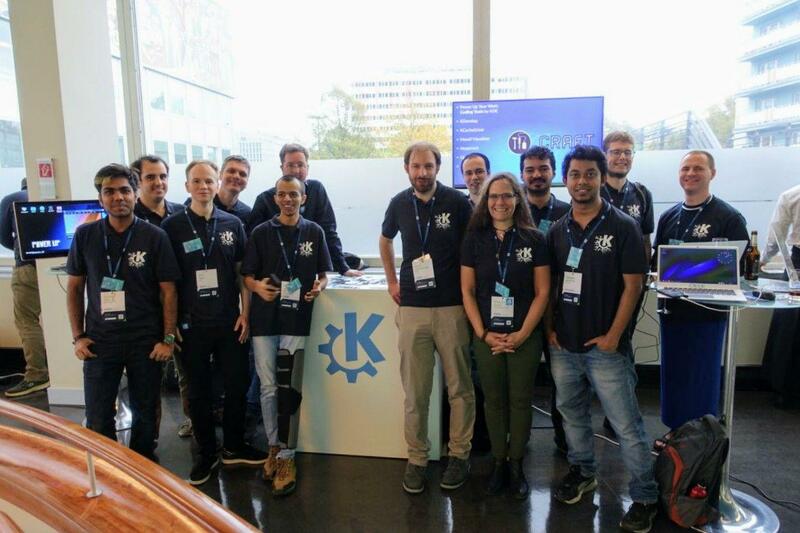 KDE has been participating in GSoC since the very beginning in 2005, and we're proud to say that many of our students remain active contributors and members of the KDE Community. 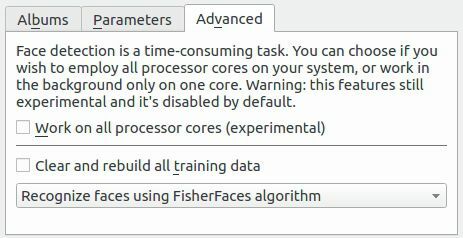 If you haven't been following our GSoC students' blog updates (a mistake you can easily fix by subscribing to Planet KDE), here's a recap of their activities. Most, if not all of their work will show up as new and improved features in the upcoming versions of KDE software. Digital artists will be happy to hear that Krita and digiKam received some power-ups from our GSoC 2017 students. 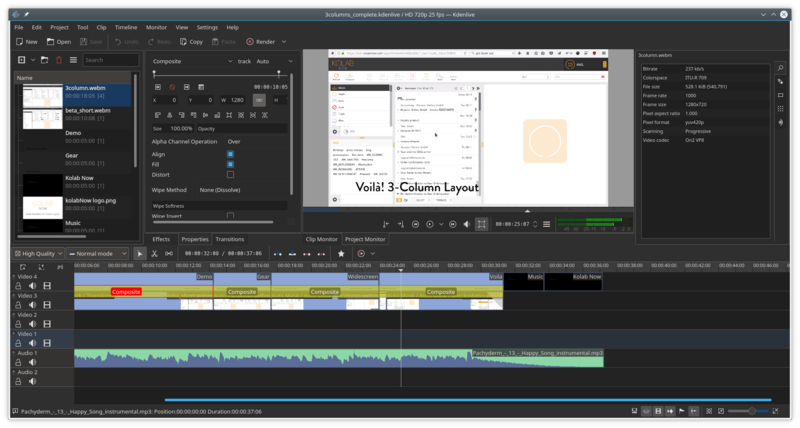 Aniketh Girish improved the user interface of Krita's Resource Manager, making it easier to create and edit bundles. He also created a dialog that enables interaction and content exchange with the share.krita.org website. Alexey Kapustin worked on a touchy subject - implementing telemetry into Krita. 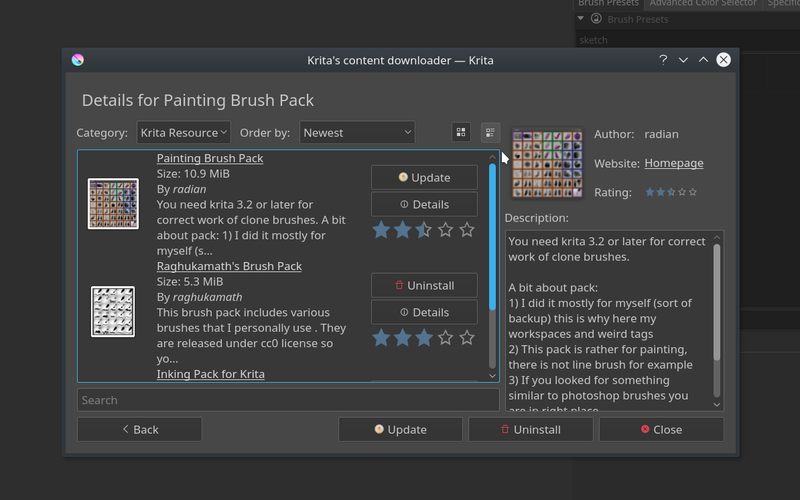 Of course, this feature will be completely opt-in, and the information collected will help Krita developers understand the behavior and needs of their users. Grigory Tantsevov developed a watercolor brush engine that emulates the look and behavior of real watercolors, and Eliakin Costa worked on making Krita more scriptable to save time on repetitive actions. Choosing a face recognition algorithm in digiKam. Along the way, Eliakin also improved and developed several plugins, including the Document Tools Plugin, Ten Scripts Plugin, and the Last Documents Thumbnails Docker. Ahmed Fathy Shaban worked on implementing a DLNA server directly into the digiKam core, and Yingjie Liu achieved 99% face recognition accuracy in digiKam by adding new face recognition algorithms. 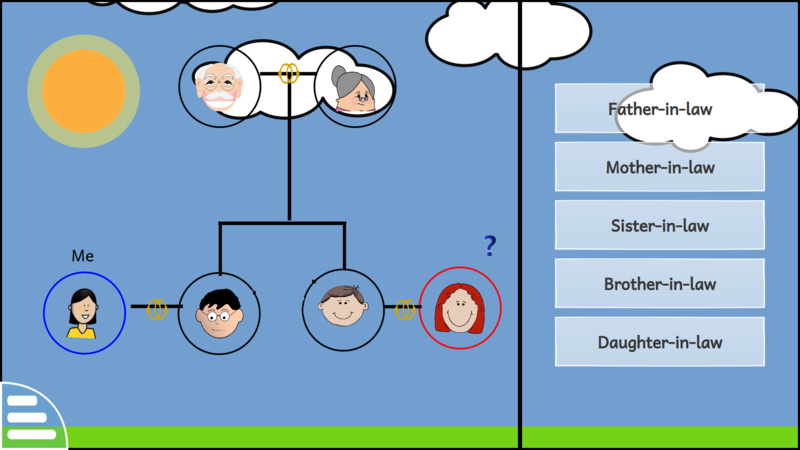 Last but not least, Shaza Ismail Kaoud created a useful healing clone tool for digiKam. See the tool in action in this video clip. Applications for all levels of education, from preschool to PhD, received a boost from GSoC students. Thanks to Stefan Toncu, users of Minuet can now choose an instrument for exercise visualization, instead of always being stuck with the keyboard. Divyam Madaan and Rudra Nil Basu added a bunch of activities to GCompris: Oware, Computer parts, Piano composition and note names, Pilot a Submarine, Family, and Digital Electronics. Deeper in the scientific territory, Rishabh Gupta ported the Lua, R, and Qalculate backends in Cantor to QProcess, and Fabian Kristof Szabolcs implemented support for live streaming data in LabPlot. Csaba Kertesz worked on modernizing the KStars codebase, and Cristian Baldi developed a responsive web app for WikiToLearn from scratch. His project also included building offline browsing right into the WikiToLearn website, and allowing Android users to install the website on their phone just like any other regular app. 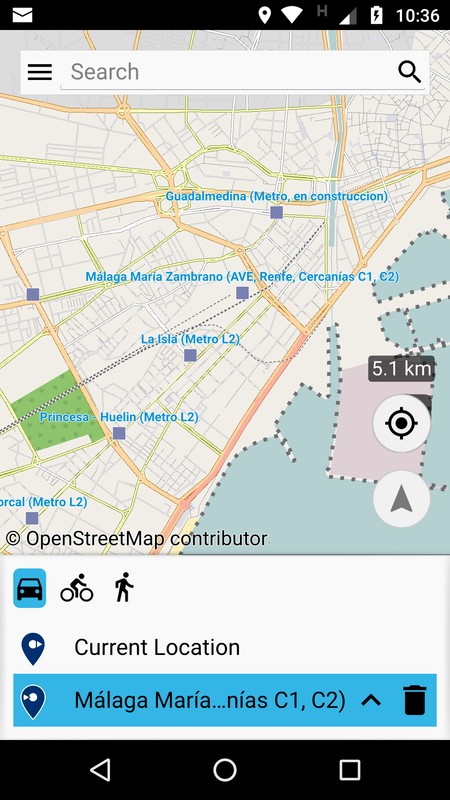 Speaking of mobile apps, Judit Bartha worked on the Android version of Marble Maps. Judit implemented bookmark management and redesigned the app to fit the Material Design guidelines using the Kirigami framework. Mohammed Nafees worked on extending Marble Maps to support indoor maps, such as building floor plans. 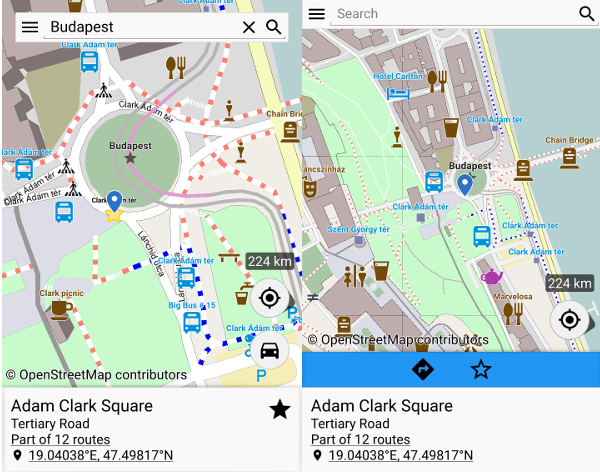 Marble Maps for Android: old interface on the left, and the redesigned one on the right. Atul Sharma ported Koko, a simple image viewer, to Kirigami. 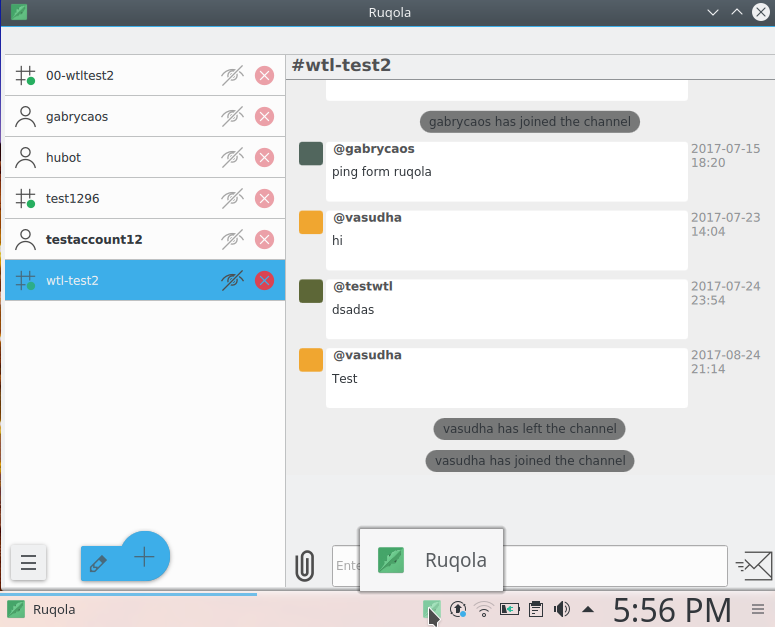 Ruqola, the Qt-based client for Rocket.Chat. Chat applications keep multiplying, and users expect native clients for their Linux desktops. Vasudha Mathur developed Ruqola, the first generic cross-platform interface to Rocket.Chat. She used Kirigami and Qt technologies to shape the application for both desktop and mobile platforms. Davide Riva developed a protocol-independent chat bridge that supports IRC, Telegram, and Rocket.Chat, allowing for future expansions thanks to its modularity. The bridge is called Brooklyn, and it is already on its 0.2 release. Vijay Krishnavanshi and Paulo Lieuthier worked on Kopete. 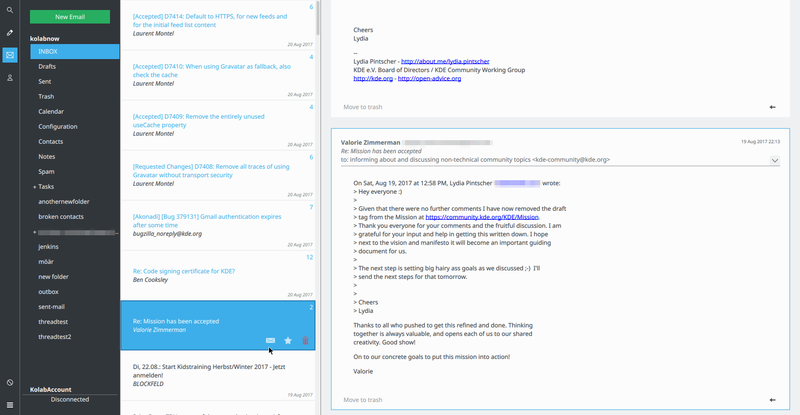 Vijay ported the remaining KDE4 parts of Kopete to KF5, and Paulo created a new plugin for chat history management. 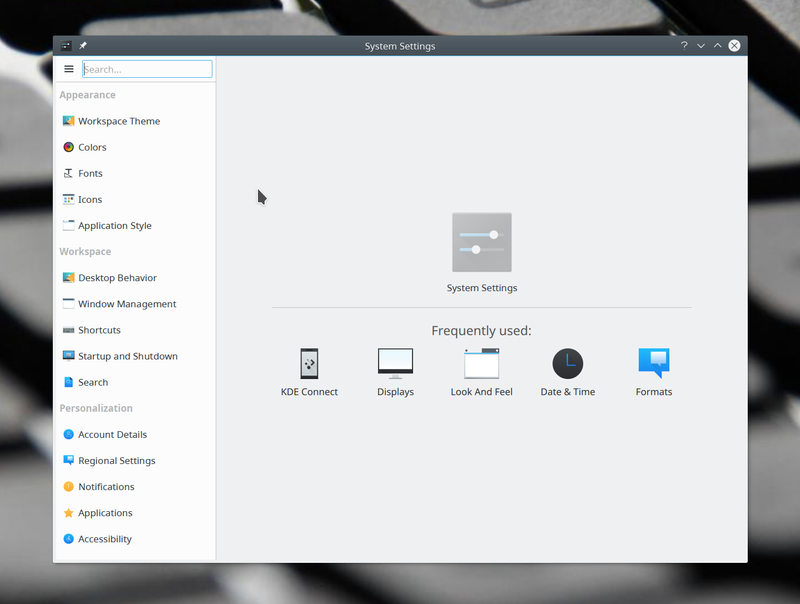 Plenty of improvements have been implemented across the KDE applications ecosystem. Chinmoy Ranjan Pradhan worked on adding Polkit support to KIO, the system library used by KDE software to access and manage files. Polkit allows non-root users to perform file management operations that would usually require admin privileges. With this feature, opening Dolphin as root should finally become a thing of the past. Lukas Hetzenecker examined HiDPI rendering issues in KDE applications (Gwenview, Spectacle, Okular) and set out to fix them. Mikhail Ivchenko focused on KDevelop, and worked on stabilizing the support for the Go programming language. Taking part in GSoC is a great opportunity for professional development. In addition to expanding their programming skills, the students earn valuable project management experience, as they are expected to plan and report on every step of their project. Despite all those benefits, GSoC is not always so peachy for everyone. Sometimes students encounter code-shattering bugs, or have to rewrite entire software components in another programming language. This is where the mentors step in. Mentors offer guidance when students get stuck, and provide advice in making key decisions. Without their support, GSoC wouldn't be so successful, so here's a big "thank you" to all our GSoC 2017 mentors! To all our students who passed the final evaluation: Congratulations! We're delighted to have been a part of this journey with you, and we hope you'll stick around in the KDE Community. And if you didn't pass, don't despair. We still greatly value your contribution and effort, and you're more than welcome to keep contributing to KDE. It's never too early to start preparing for the next Google Summer of Code. If you're a student interested in Free and open source software, join us today! 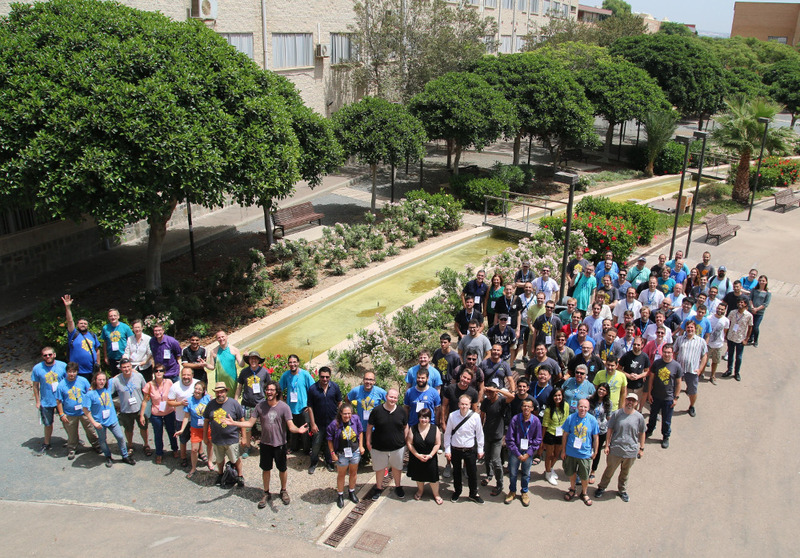 KDE's yearly world conference - Akademy - was held last week in Almería, Spain. Lots of interesting things happened in the Plasma-verse during Akademy 2017. Sebastian Kügler and Marco Martin. Right after the first day's keynote (slides), Marco Martin and Sebastian Kügler caught the general audience up in their presentation "Plasma: State of the Union". Sebas talked about how the architecture around Frameworks 5 and Plasma 5 worked out very well, and how the 5.8 LTS release was received positively, especially by the users who value stability and predictability. Marco then presented a number of new features that have been added to Plasma since last year's Akademy and that are planned for the upcoming 5.11 release. There is the improved integration for web browsers, better support for touchscreens, enhancements in the taskbar, return of the App Menu (Global Menu), encrypted volumes through Plasma Vault, more elegant artwork, a redesign of the System Settings user interface, and many more. 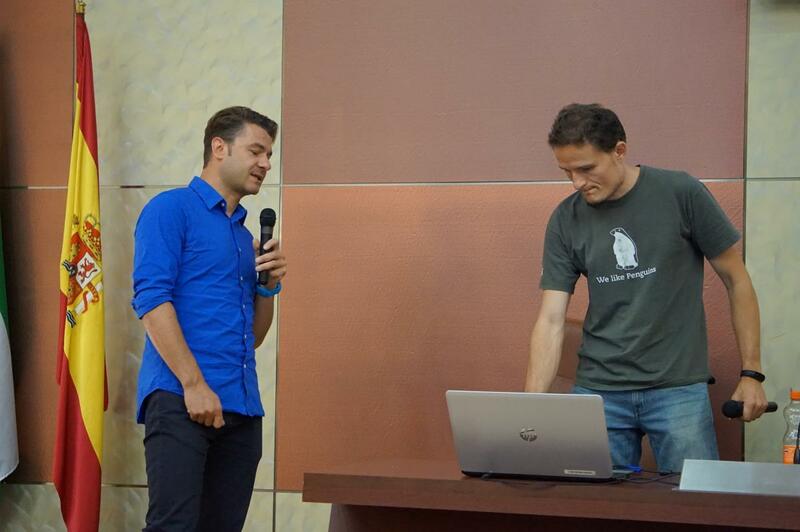 The KDE Store has gained a lot of traction since its relaunch at Akademy 2016, and now even allows its contributors to receive donations directly from happy users. (Full disclosure: Your editor was able to buy a pizza last week from donations coming through this new feature in the KDE Store). Plans for the future of Plasma include getting the Wayland port ready for end-users, and thereby delivering on the promise of smoother graphics, a leaner graphics stack, better protocol semantics, improved high-DPI support and more features for touchscreens and convertible devices (such as edge-swipe support). "Plasma is a cross-device work environment by the KDE Community where trust is put on the user's capacity to best define her own workflow and preferences. Plasma is simple by default, a clean work area for real-world usage which intends to stay out of your way. Plasma is powerful when needed, enabling the user to create the workflow that makes her more effective to complete her tasks. Plasma never dictates the user's needs, it only strives to solve them. Plasma never defines what the user is allowed to do, it only ensures that she can. We build to be durable, we create to be usable, we design to be elegant." Its cornerstones are stability, usability (which includes features to make the users' lives easier) and elegance, meaning that the team aims to create stable software that helps users get their job done elegantly, but swiftly and with pleasure. For a more detailed explanation of Plasma's vision, head over to sebas' weblog. Bhushan Shah, maintainer of Plasma's user interface for mobile devices, talked in detail (slides) about the latest endeavour - Project Halium. Halium is a collaboration that aims to share the development effort among several groups. By creating a common base, Project Halium wants to make it easier to bring Plasma Mobile to a wider range of devices. In just a few months, Halium has not only allowed Plasma Mobile to run on its new reference device (the Google Nexus 5X), but has also provided the basis for ports to the Fairphone 2 and a few other handsets. With other Free software mobile stacks (such as Ubuntu Touch and Firefox OS) being discontinued, Plasma Mobile positions itself as the best option to create truly Free and community-developed mobile devices. While its development is not very fast-paced, its continued improvements begin to bear fruit. This makes Plasma Mobile an increasingly attractive platform for people and companies that want to escape the Duopoly of today's smartphone market and bring something entirely new to the table. System Settings' new user interface. 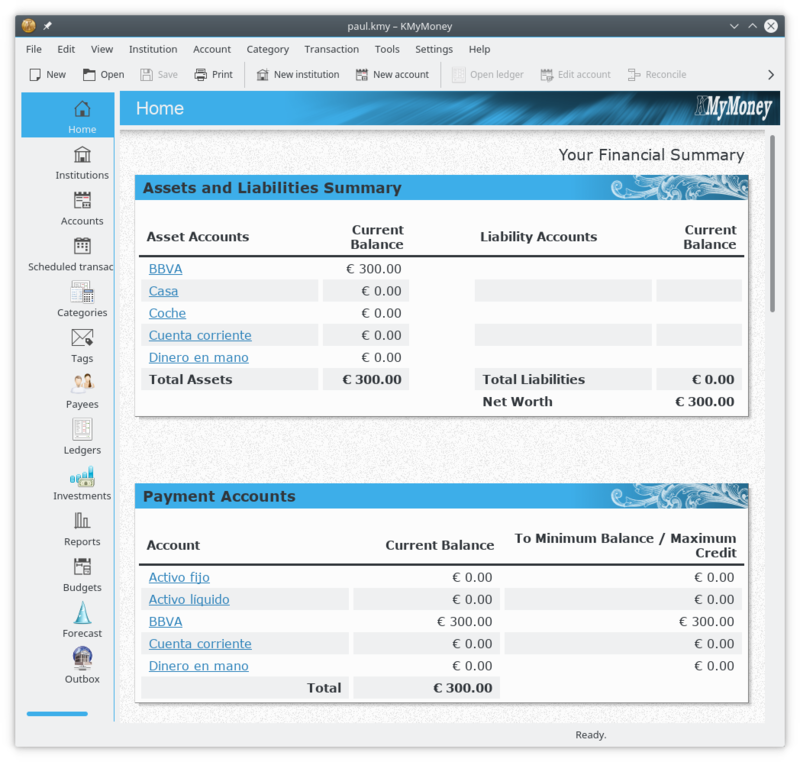 Most of today's applications are written using QWidgets, which is still the most powerful tool for certain kinds of applications. QWidgets does have some graphical limitations, which may sound bad, but this limitation leads to more consistent UIs across applications. Using QWidgets makes it difficult to deviate from the human interface guidelines (HIG) too much, thus enforcing visual consistency. This is about to change. Qt is investing heavily into QML, which has fewer graphical limitations, putting more power into developers' hands. A side-effect, however, is that it makes it (too) easy to create applications visually and interactively inconsistent with each other. Kirigami was born both as a human interface guideline (HIG) and a framework implementing it. Kirigami has been stabilized over the past year and will be released together with KDE Frameworks 5 starting August 2017. Kirigami provides the skeleton for applications, allowing developers to write visually and interactively consistent applications with little effort. While it seems that Kirigami limits the endless flexibility that QtQuick-based UIs offer, it solves common problems of in-app navigation. Moreover, it solves the lack of consistency across applications, providing uniformity and reducing the need to 'learn' a new application. In order to think outside of the box, you need a box in the first place, and Kirigami provides that box. One example of a Kirigami app is Koko, a simple QML-based image viewer. Although Koko never received any real designer input, it has been resurrected as a Google Summer of Code project by Atul Sharma, and has been redesigned to be a textbook case for Kirigami. Other Kirigami-based applications are Discover (Plasma's software center), the new System Settings user interface (to be released with Plasma 5.11), and of course, Kirigami's first adopter: Subsurface Mobile, an application for logging scuba dives. Kirigami provides a morphing UI, which allows creating applications that work equally well on desktop and mobile. With Kirigami, creating a convergent application is a breeze. The main target platforms for Kirigami are Plasma Desktop and Plasma Mobile, with the convenient side-effect of working nicely on Android. While we care a lot about following the look of Material on Android, we're not interested so much in the feel. 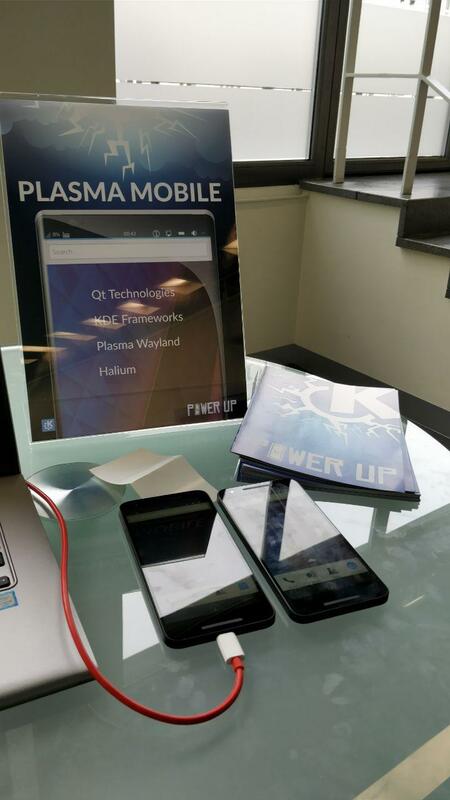 With Plasma Mobile, we want to innovate without the legacy that Android and iOS have on their top-heavy UIs. Such interfaces are very hard to use with a single hand on big screen phones, and this is something we want to avoid. Kai Uwe Broulik, a Plasma Hacker extraordinaire, was lauded an Akademy Award this year for his work on Plasma. As the developer behind features like the App Menu, web-browser integration, and many other cool features big and small, Kai is a tireless and positive force that many of his teammates follow as a role model. The award, which also reflects positively on the rest of the Plasma team, is well-deserved and received gratefully. Swapnil Bhartiya interviewed Kai shortly after the Akademy Awards ceremony. In this interview, Kai reveals his ideas and thoughts on Plasma and the desktop in general. It's well worth watching. On Monday, the Plasma team held a day-long birds-of-a-feather (BoF) session. BoFs are collaborative meetings where everyone with the same interest is welcome to participate. The sessions are focused on making plans and finding solutions for problems that need face-to-face interaction. Naturally, they are also a great opportunity to look into the developers' kitchen. Let's take a peek! The Plasma team plans to improve support for convertible devices (laptops with touchscreens and detachable keyboards). 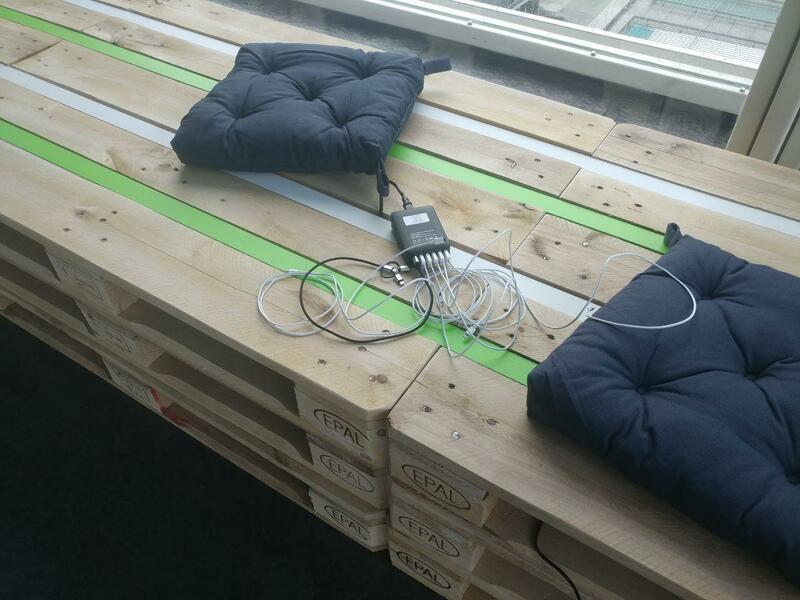 In order to do that, some improvements to the virtual keyboards are planned. Other aspects that need improvement include screen rotation, sensors support, and the appearance of the UI when used with one's finger. Furthermore, the team talked at length about structuring the (somewhat dynamically grown) battery of QtQuick imports in a more logical way. Finally, a BoF session on Wayland resolved a number of problems in applications using Wayland, leading to direct results. For example, KMail will support the Wayland display server natively in an upcoming releases. Changes planned for Plasma Mobile include a more efficient and clean implementation of the top panel, better backend-sharing between desktop components and mobile UIs, and better support for third-party applications, especially those left in the rain by the demise of Ubuntu Touch. Akademy provided a great opportunity to prepare for the next big leaps in different areas of Plasma. As always, it was also a wonderful opportunity for the Plasma team to get together, socialize, and keep working as a team of friends.